TYLER MOORE IS OUR ASSISTANT KIDS INSTRUCTOR AND HAS BECOME A STAPLE AROUND OUR GYM. 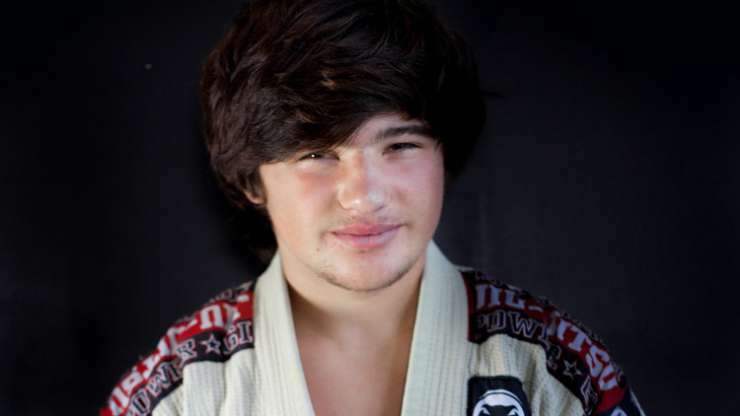 ABOUT: TYLER IS 16 YEARS OLD AND ONE OF THE BEST BJJ KIDS IN MIDDLE TENNESSEE COMPETING AND WINNING AT NAGA, EGO, AND IS ALSO A INTERNATIONAL BJJ COMPETITOR. COACH TYLER IS A GREAT EXAMPLE FOR OUR KIDS AS HE WAS PART OF THE LIL RHINO’S PROGRAM AND NOW HELPS US MENTOR OUR FUTURE BJJ PLAYERS.